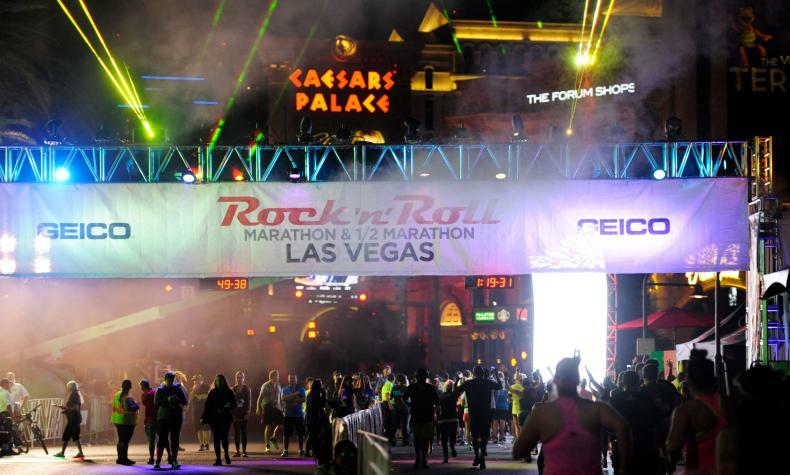 Run the Las Vegas Strip at Night! Join runners and spectators from around the globe in the world's largest nighttime running event. The combination of a world-class race course under dazzling neon lights with live, non-stop entertainment from start to finish provides a unique opportunity for participants to come together and celebrate their physical achievements in epic fashion. Distances offered: Marathon, half marathon and 10K on Sunday; 5K on Saturday night. Price: Visit website for pricing.